A well-lit home is a well-loved home. 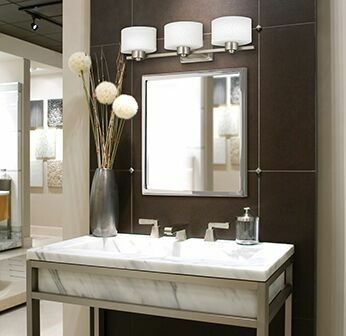 From rustic to retro and classic to contemporary, Quoizel offers something for every style. 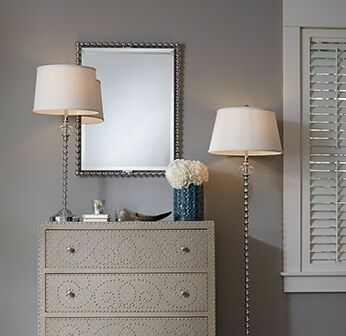 Use our lighting to transform your space and let your personal style shine. 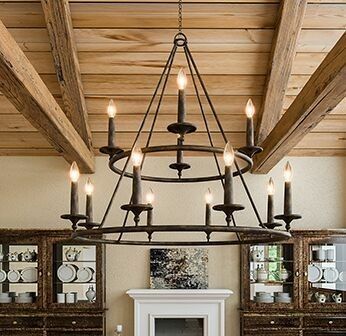 Interior Design 101: Establish a focal point.What better way than with a chandelier? 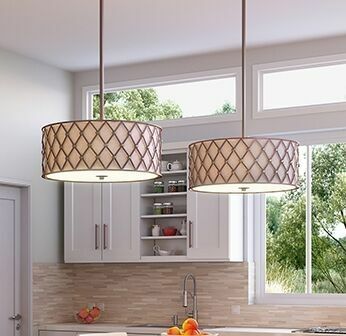 From stunning to simple, the right pendants will anchor a space and add instant appeal. 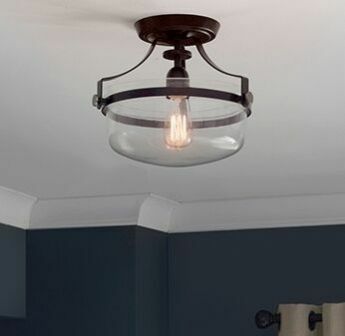 Acheive wall-to-wall style with sconces that uplight, downlight and highlight. 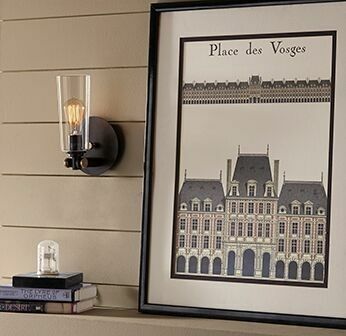 Whether it be light or beauty, lamps are the perfect for those areas in your home that need a little something extra. 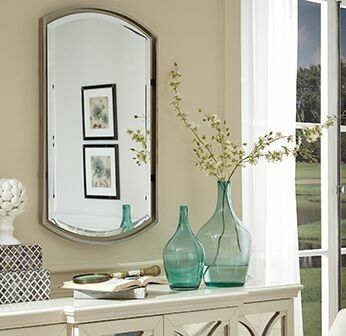 Dress up your wall with a mirror that reflects your unique sense of style.